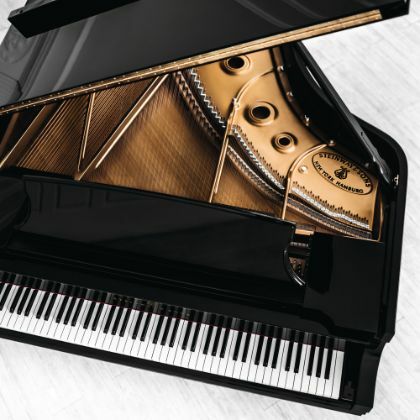 The Steinway & Sons' restoration center was founded especially for those owners of grand and upright pianos who want to be sure that their instrument is in the hands of Steinway specialists. Specialists who are working for Steinway & Sons for many years and who are keeping the mission statement of Steinway founder Henry E. Steinway “to build the best piano possible” in their hearts. For more information on Restoration Services, contact one of our galleries. Learn the ABC's for caring for you Steinway & Sons upright or grand piano.